The Brooke’s linear vertical lines accent its sleek appearance, while its anatomical shaping provides liberal mobility. Critical seam sealing is applied to HydroBlock® Sport 10,000 mm waterproof/breathable fabric with our premium hydrophobic 60 gram insulation. 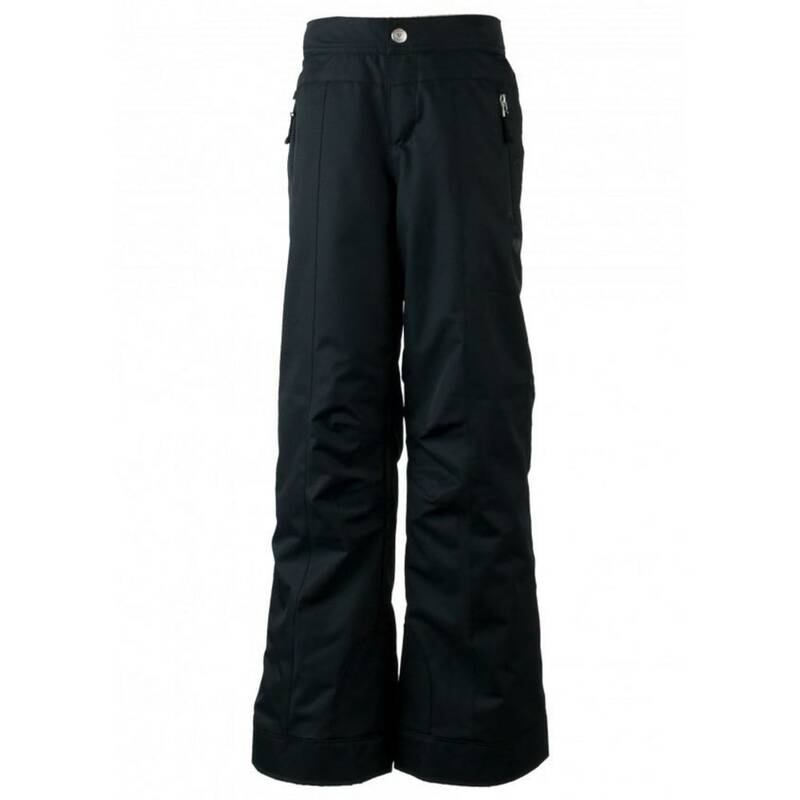 EWS™ - Extended Wear System increases pant hems and powder cuffs. 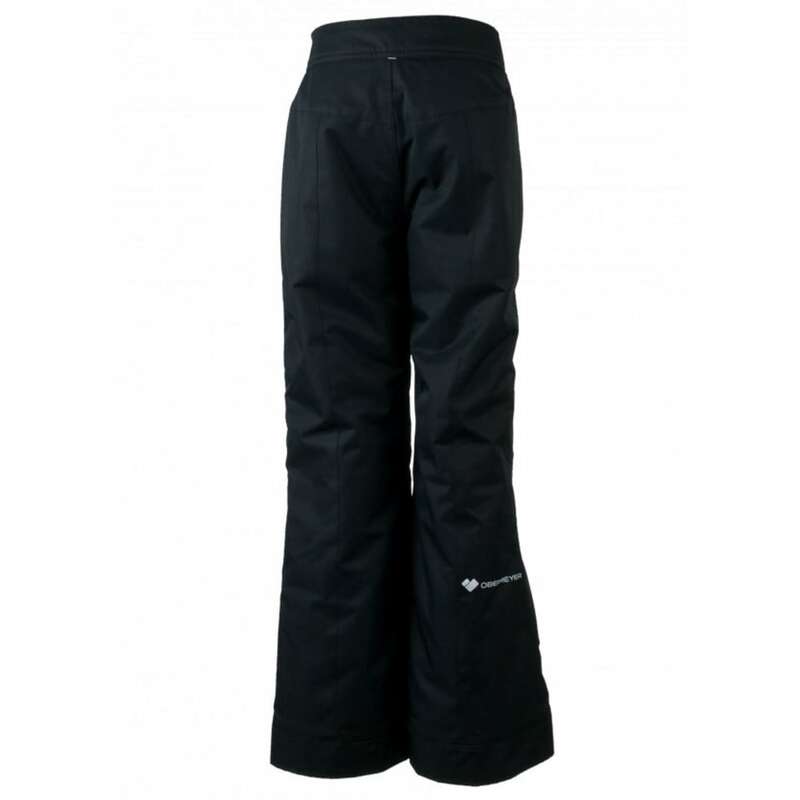 Features include Full-Motion™ articulated knees, contoured fleece-lined adjustable interior waist, reinforced inseams, seat and knees, and water-resistant powder cuffs.